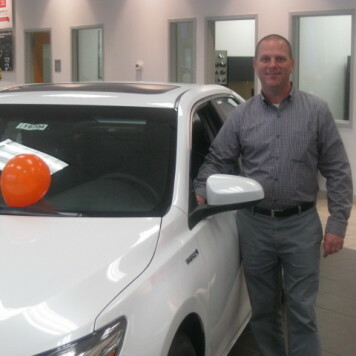 Paul Wilkins is the new car sales manager. 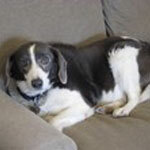 He has been with us for over thirteen years. 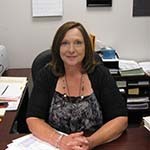 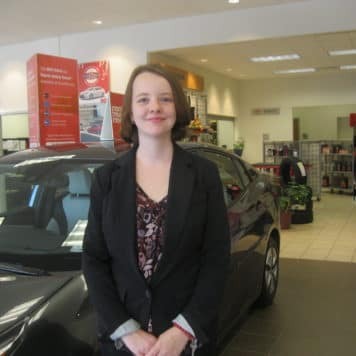 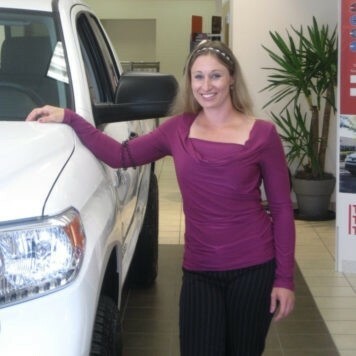 Tina North comes to us with thirteen years in the automobile business. 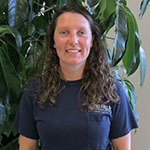 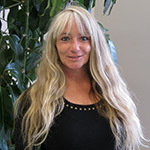 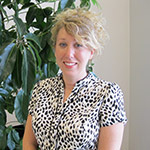 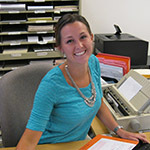 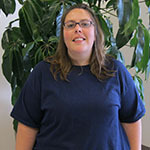 Gabrielle Smith has been with us for 10 years. 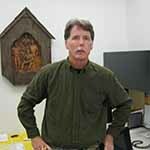 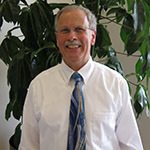 Mike Abodeely has over 20 years experience. 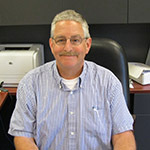 Joe comes to us with over 14 years of experience in the auto business. 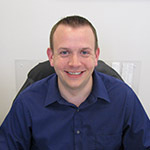 Ben has been with us for 9 years, and has a total of 10 years in the car business. 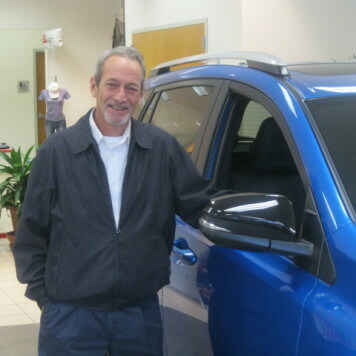 Originally working as part of our accounting staff, he worked his way into his current position of Financial Services Manager, and is Toyota Certified. 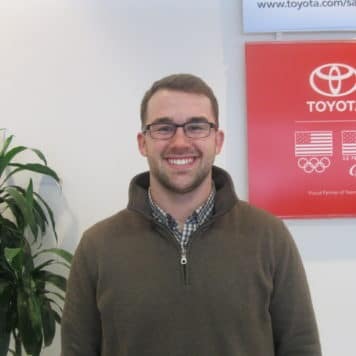 If you have any questions about financing, or any of Toyota Financial’s products including Extended Vehicle Service Agreements, and Pre-Paid Maintenance give him a call, or send an e-mail.